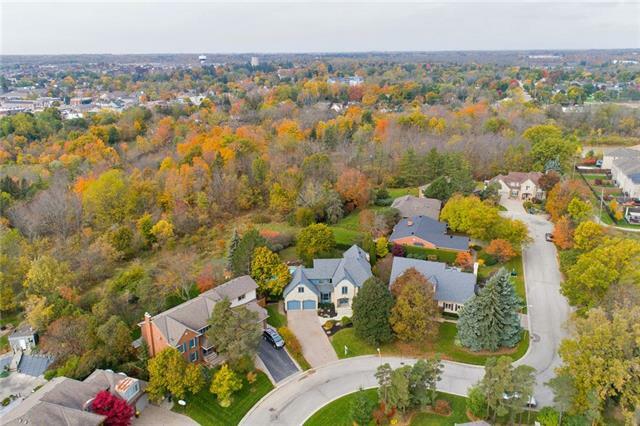 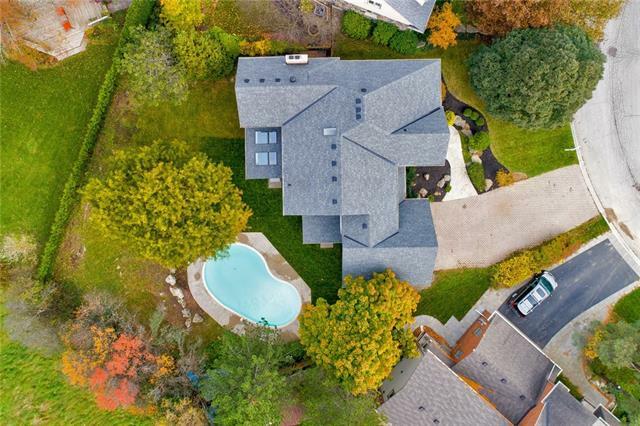 Description METICULOUSLY UPDATED FAMILY HOME, WITH THE HIGHEST OF QUALITY CRAFTSMANSHIP, IN RARELY OFFERED BRAEMILLS NEIGHBOURHOOD IN WATERDOWN ON OVER 1/4 ACRE PREMIUM PIE SHAPED LOT. 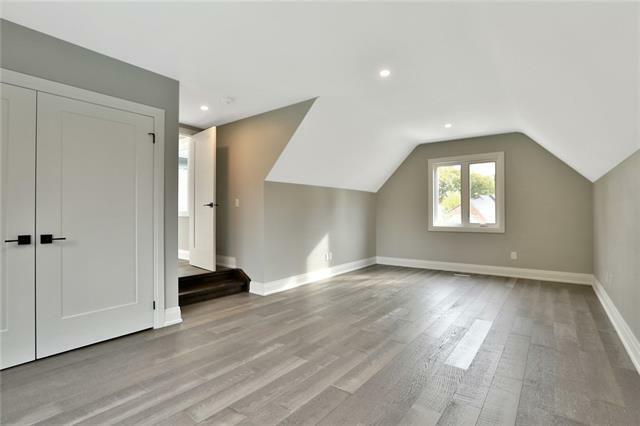 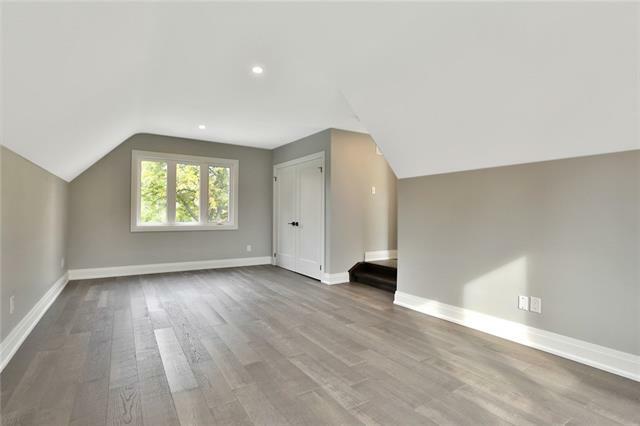 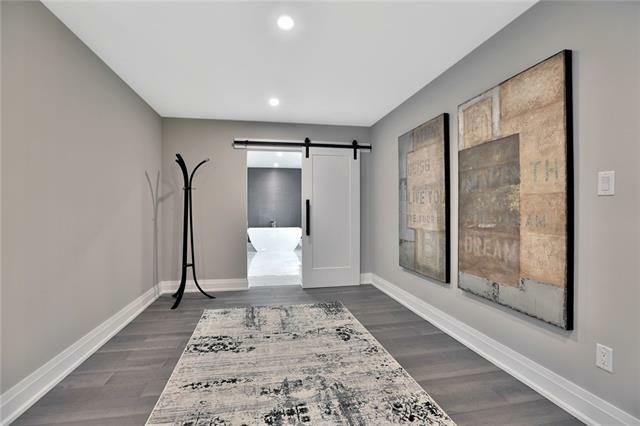 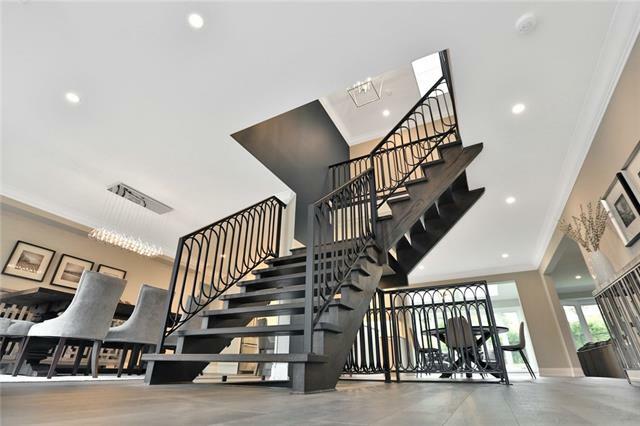 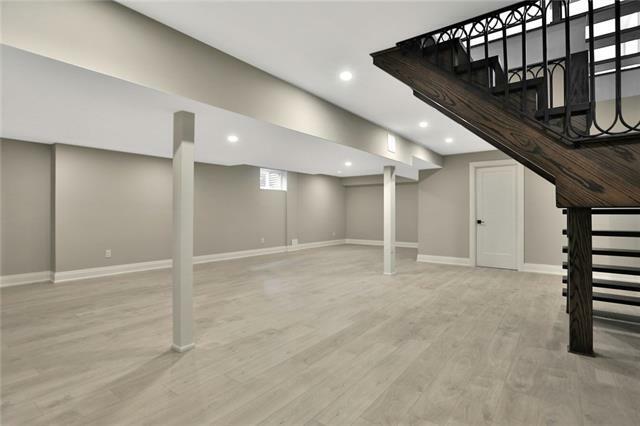 Walk through the front door of this two storey 4 bedroom 4 bathroom home, boasting over 5000sqft of living space & be stunned by the beautiful open concept & spectacular custom oak & iron staircase. 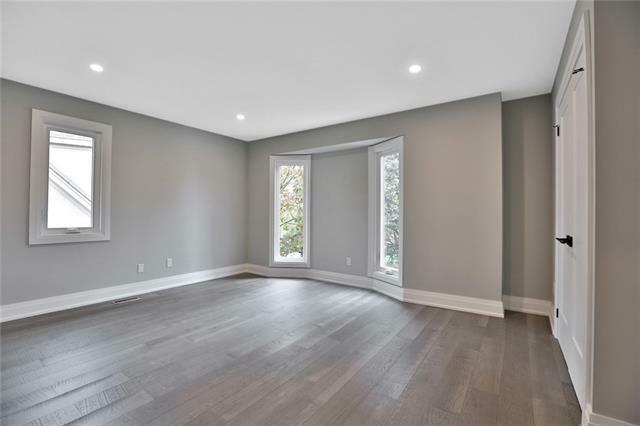 This home is completely updated from top to bottom - hand scraped hardwood floors, pot lights, stunning lighting, crown molding & more. 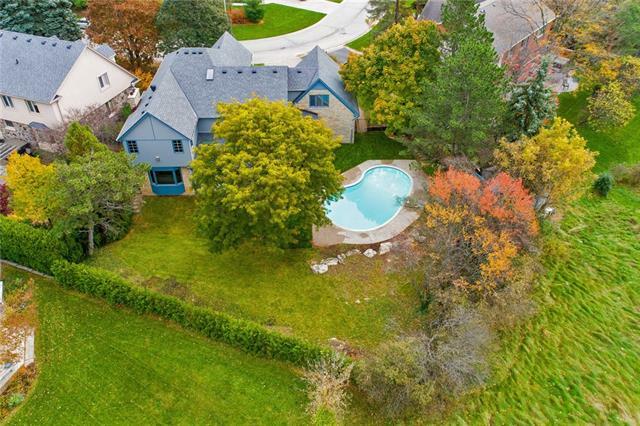 The gourmet chef's, eat in kitchen sparkles w/stainless steel appliances, Cambria quartz counters, loads of shaker cabinets, huge island w/breakfast bar. 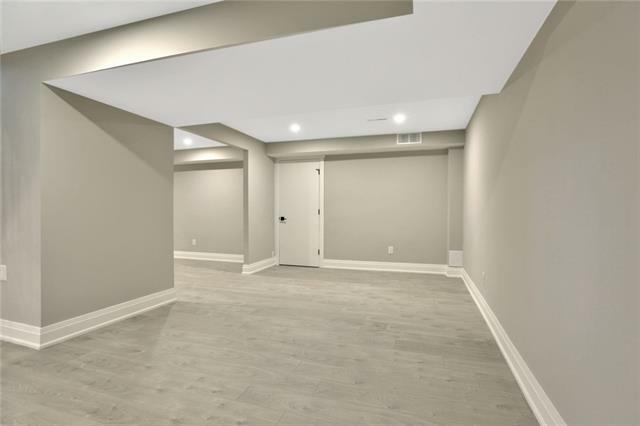 Formal dining room, spacious Family room complete w/fireplace, bonus Sunroom, Living room & office space complete this level. 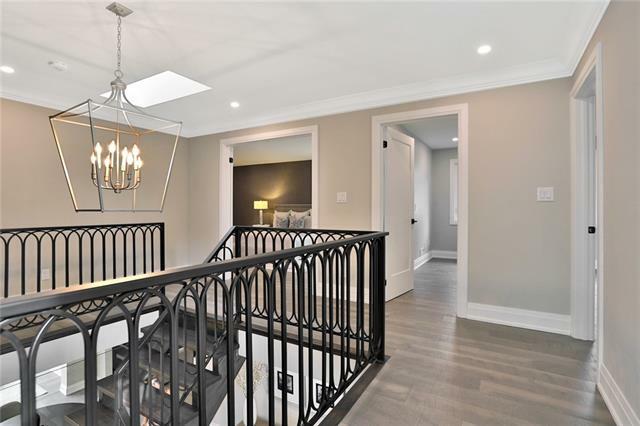 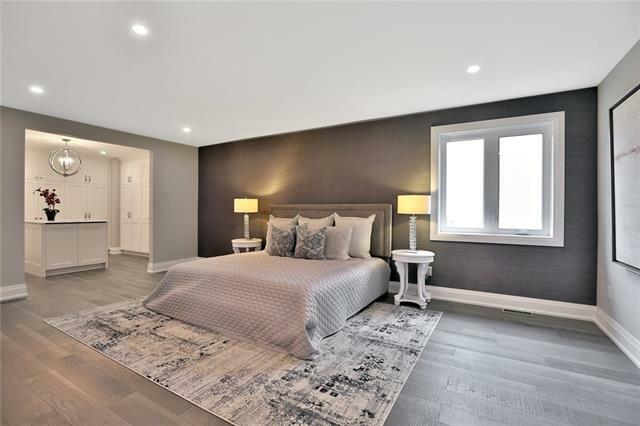 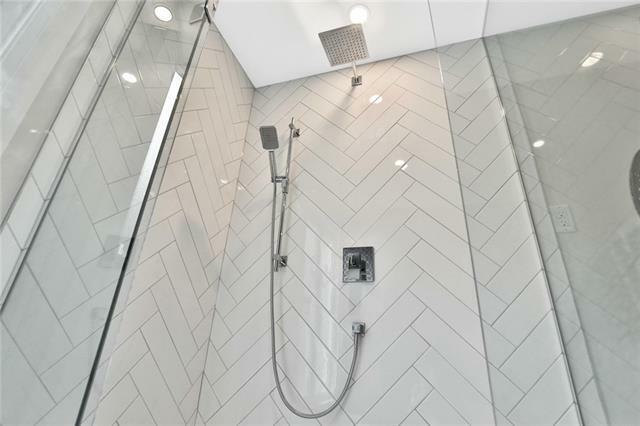 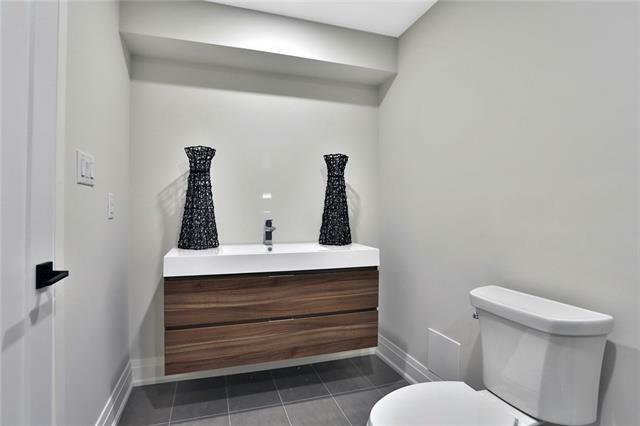 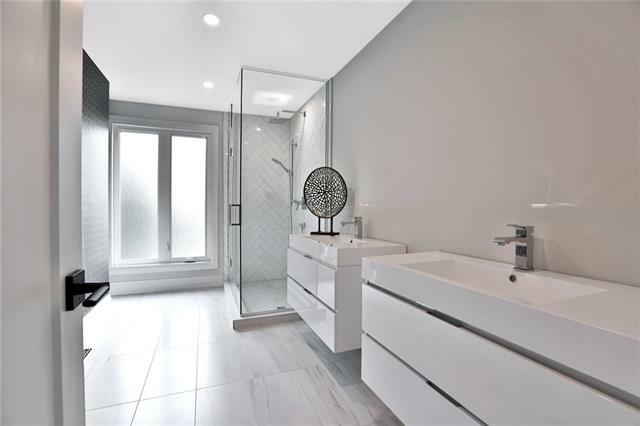 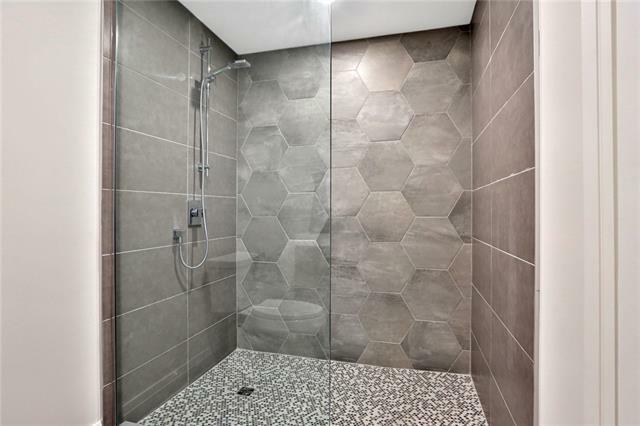 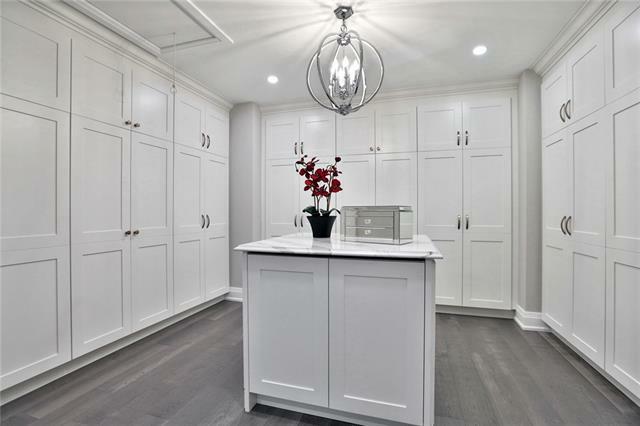 Ascend to the second level with the exquisite Master retreat complete w/sitting area, custom dressing room (check out the bonus storage above) & 5 piece ensuite w/glass shower & soaker tub. 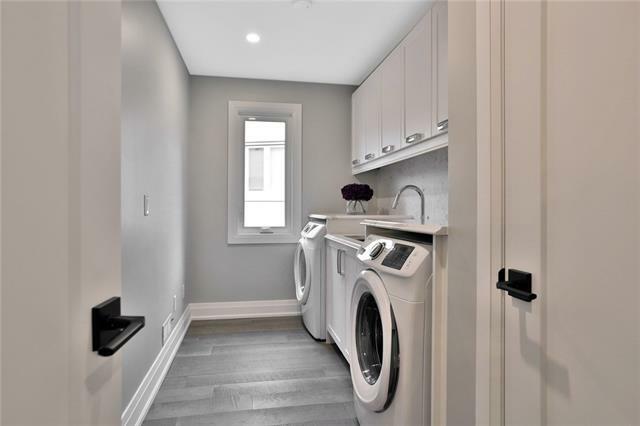 This level offers 3 additional bedrooms, spacious 4pc bath & laundry room. 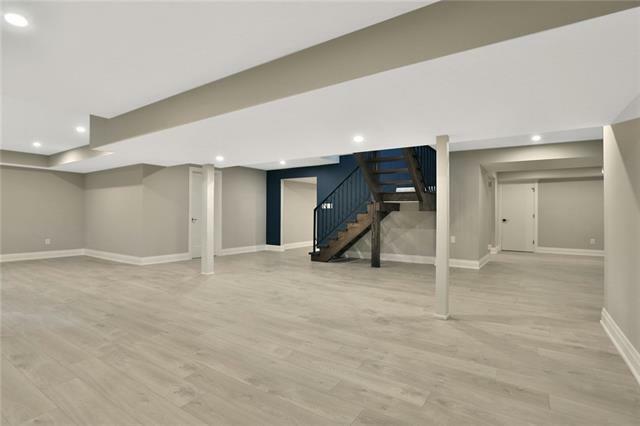 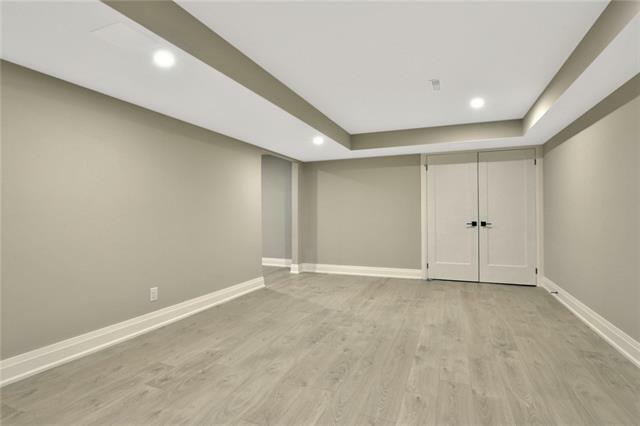 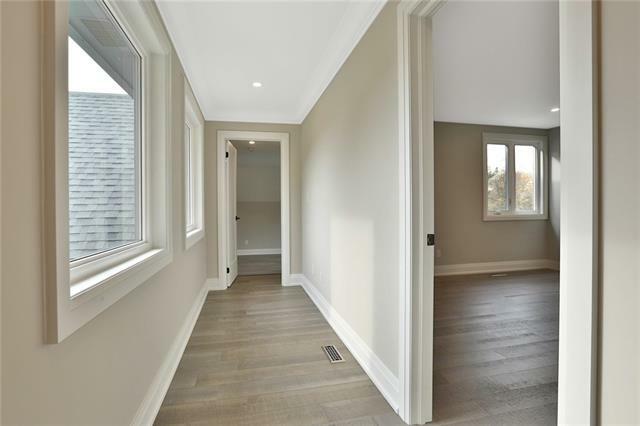 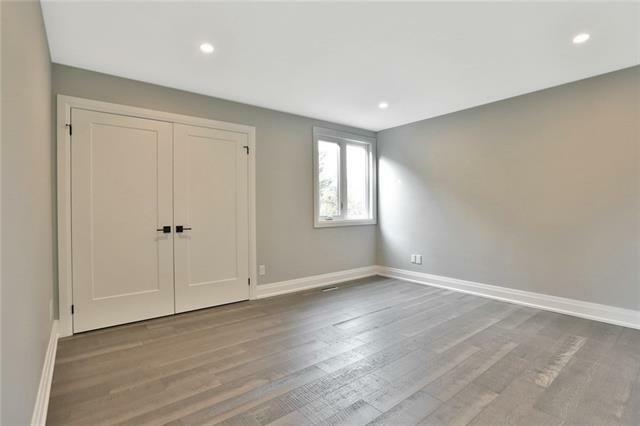 Continue to explore this gorgeous homes fully finished basement w/open rec room, games room, exercise room, 3pc bath & loads of storage. 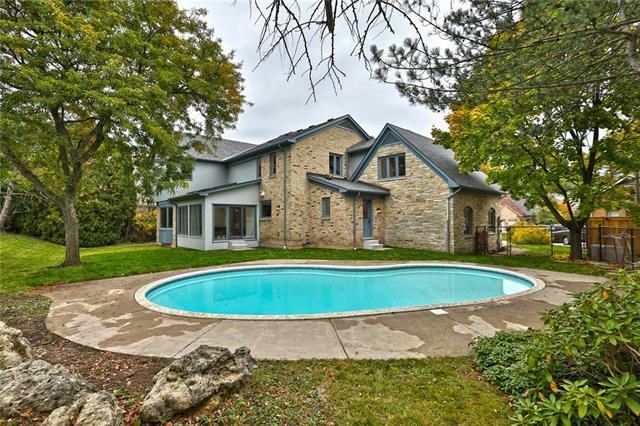 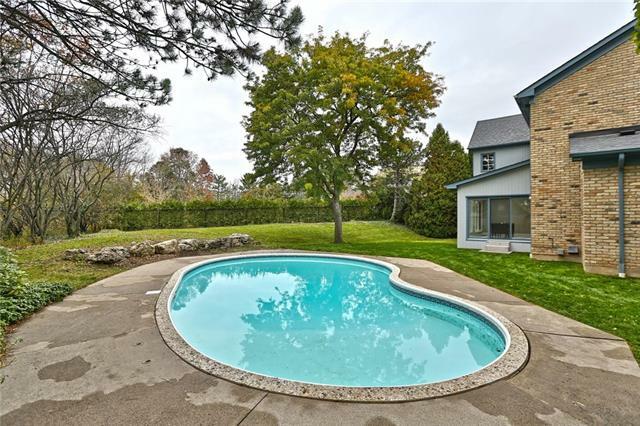 Let's not forget the backyard made for entertaining or simply relaxing with pool & absolute privacy as this home backs onto Conservation land. 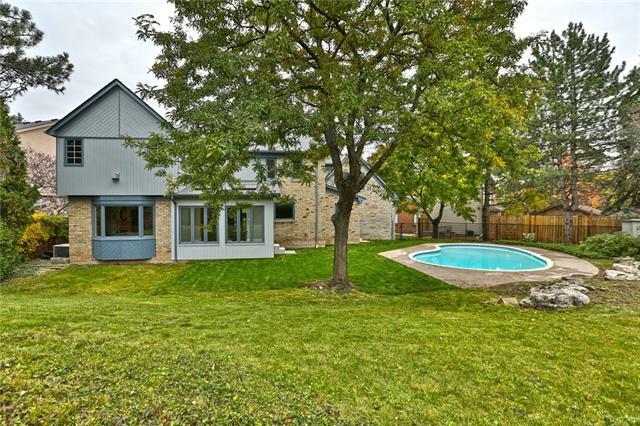 Enjoy rural living that's minutes to Waterdown and Burlington, w/easy access to HWYS, shopping, steps to the Bruce Trail, min to Aldershot Go & 407 & more!